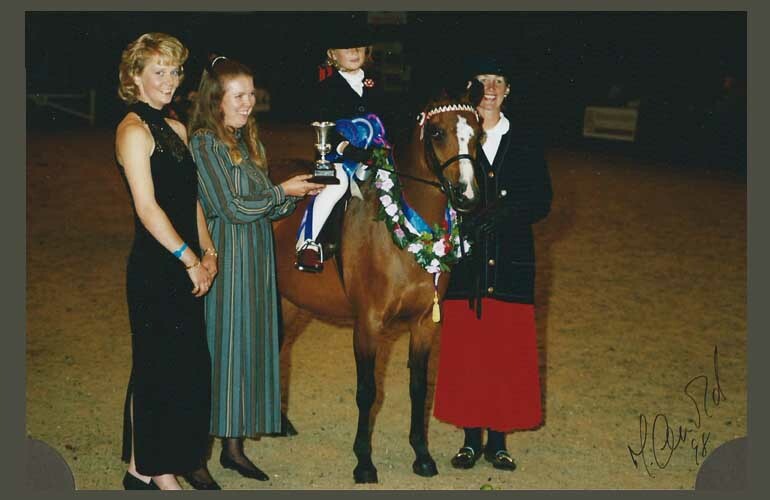 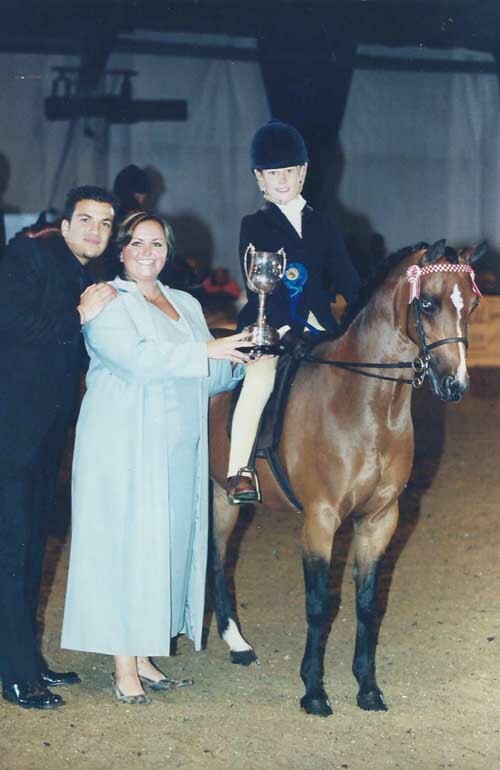 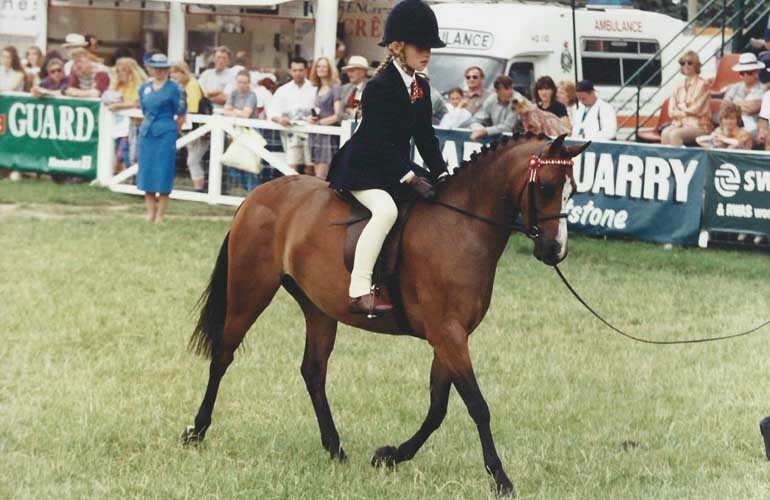 Blue Riband British Show Pony Society Championships 2002. 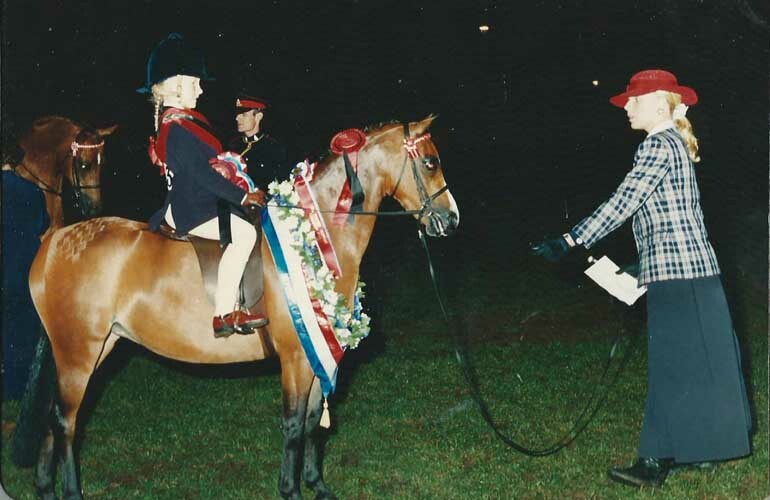 Qualified for Horse Of The Year Show. 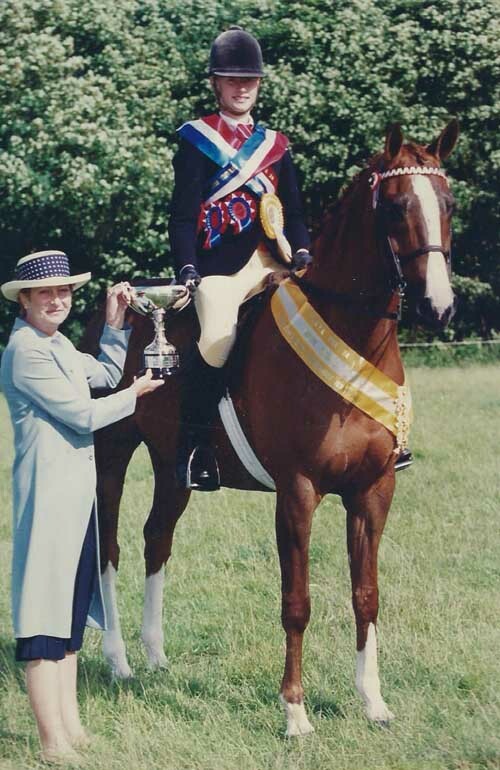 Prolific 14.0hh Show Hunter Pony/ Working Hunter Pony, 1st Red Division British Show Pony Society Championship 2006. 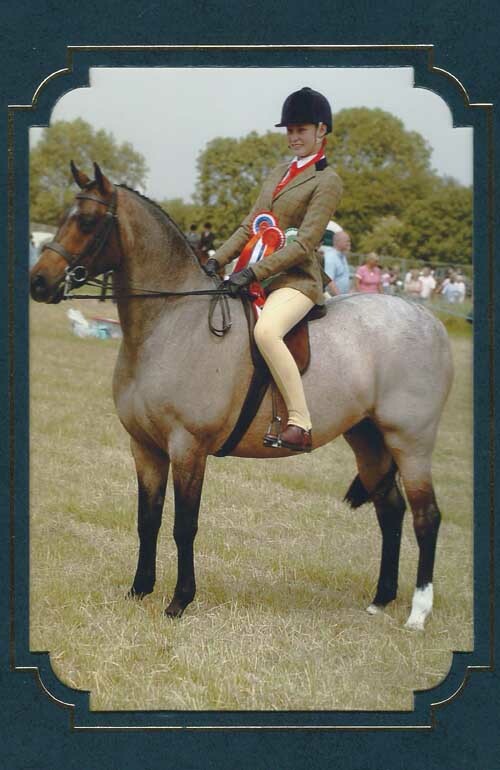 Qualified for Horse Of The Year Show 2006 and 2007. 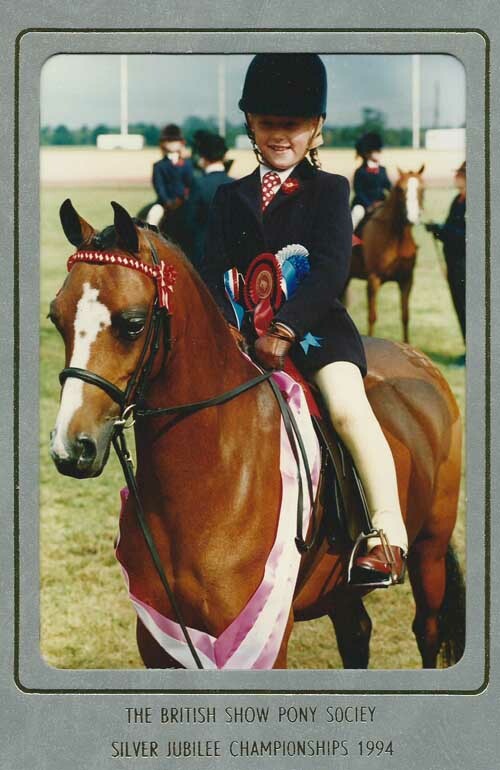 © Copyright Poplars Farm Riding School. 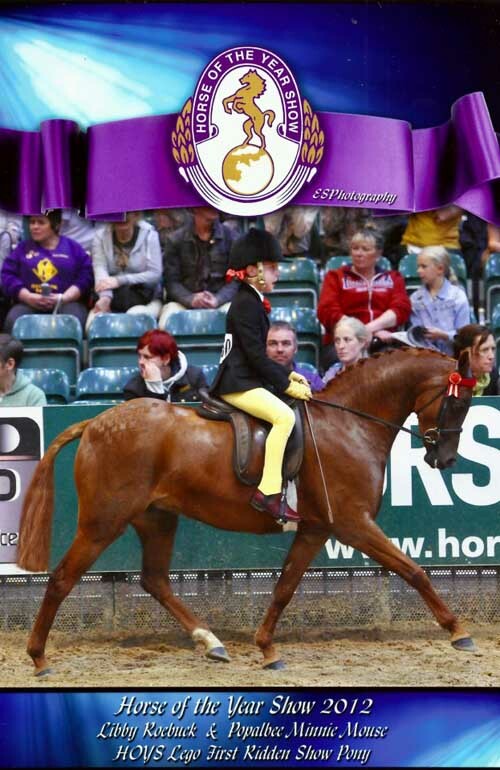 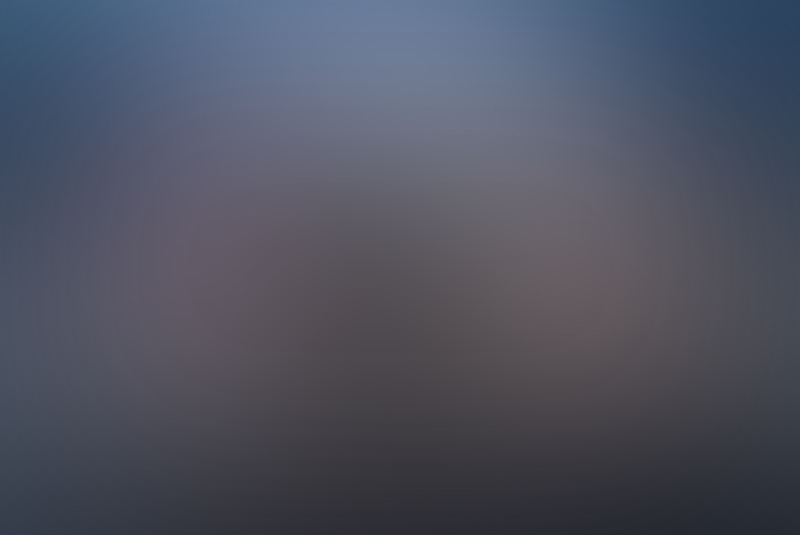 Images by EJH Photography.